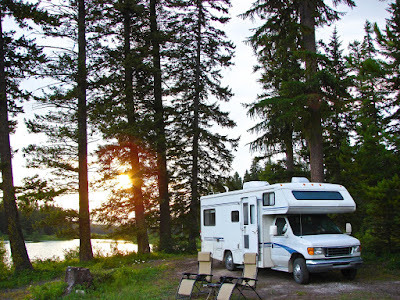 5 Florida Towns to visit in your RV! Looking for a tropical paradise with natural beauty abound? Imagine escaping to the beautiful Sunshine State. Take a look at these beautiful Florida towns to escape the cold. Tallahassee is not just a beautiful city filled with many outdoor attractions but it is also the state's capitol with many political landmarks. 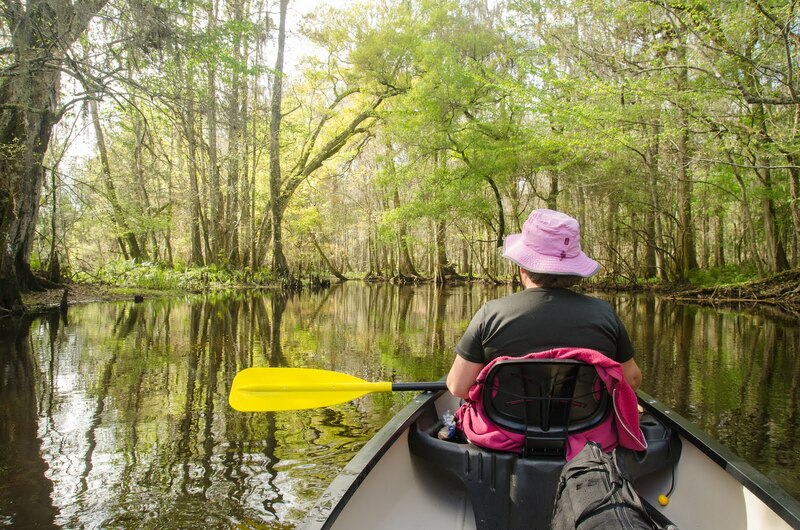 Visit one of the many different city and state parks in the area to see what makes Tallahassee one of the most biologically diverse regions in the United States. Also in the area you can see many antebellum plantations, with 71 plantations located between Tallahassee and Thomasville, GA. 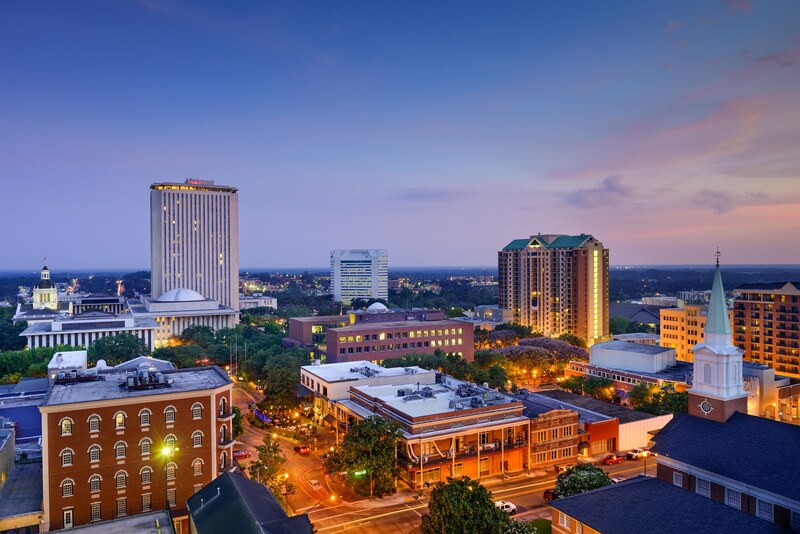 Located just 25 miles from the Gulf of Mexico, Tallahassee is also close to beaches and the tropical Florida setting that we all know and love. 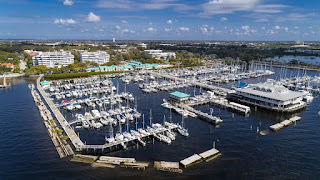 If you are looking to spend some time in Tallahassee, take a look at Bayhead. They are an All Age community that is conveniently located on the west side of Tallahassee. We hope to see you soon! 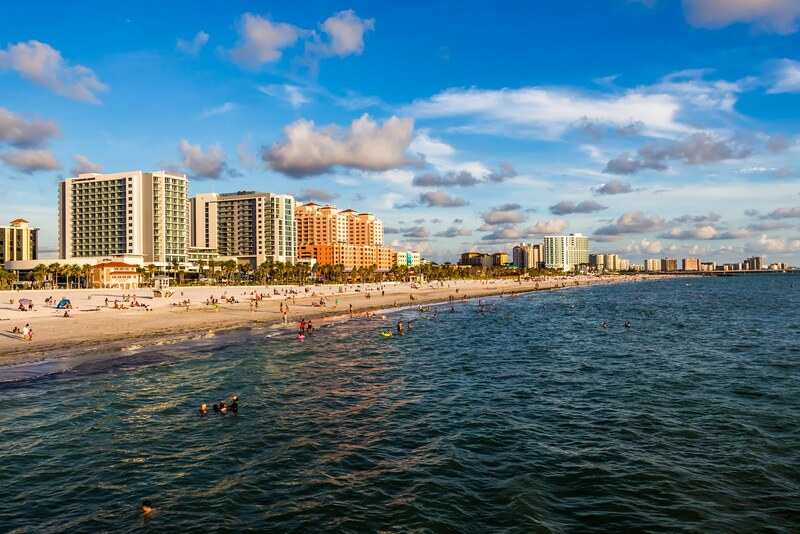 If you are looking for a Florida city to hang out at the beach, then this is defiantly the city for you! 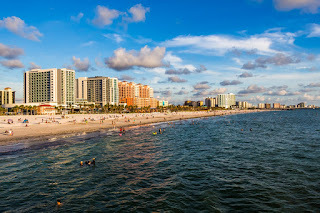 Clearwater has many award winning beaches to choose from. Whether you are looking for a beach less traveled or a beach with many attractions beach side, Cleawater has a beach just for you. Clearwater is more than just a beach town with attractions including the Aquarium, golf courses, and the Dalí Museum. Clearwater is also well known for its beautiful gulf fishing. 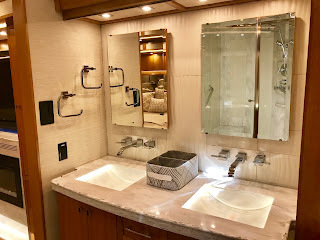 There are many charter captains that can take you out and show you the ropes. If you prefer to stay on land, there are also many locations where you can fish on shore. 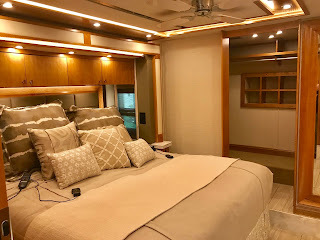 Want to visit Clearwater in your RV? Clearwater Travel Resort is for you. Clearwater Travel Resort is an All Age community that has everything you are looking for. Right on Gulf to Bay Boulevard, Clearwater Travel Resort is close to beaches and shops. We hope to see you at Clearwater Travel Resort. Searching for the perfect Florida town that has the tranquility of the country but is close to the hustle and bustle of the big cities? Zephyrhills might just be the city for you! 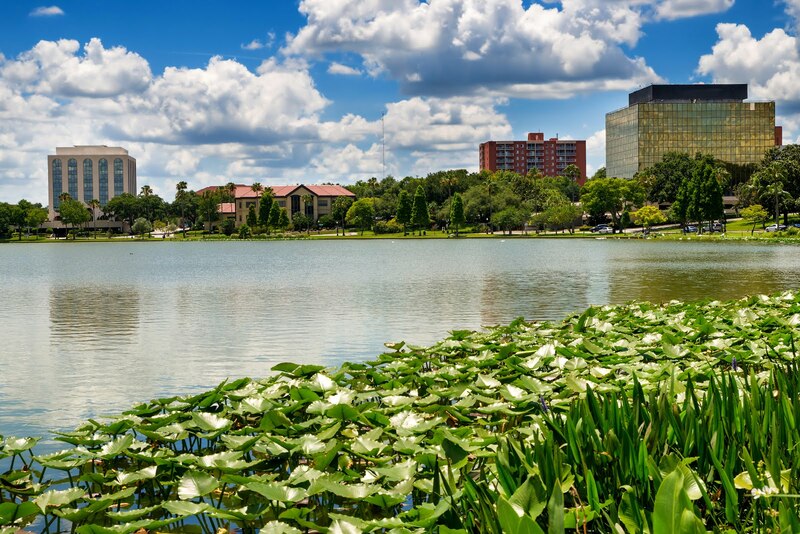 Zepherhills is a peaceful city located less than 30 miles from Tampa and around 70 miles from Orlando! If you want to take a day trip to either city, you are close enough to enjoy the attractions then retreat back to your country hideaway. Zephyrhills gives you the "Old Florida" small town feeling with a quaint downtown and many things to do in the area. Zephyrhills has beautiful city and state parks nearby so that you can explore all nature has to experience. If you do swing by Zephyrhills, join us at Leisure Days RV Resort. Are you looking for a town that offers beautiful architecture, minor league sports teams and theme parks nearby? Look no further than Lakeland, Florida. Lakeland has the beautiful architecture of Frank Lloyd Wright on display at Florida Southern College. 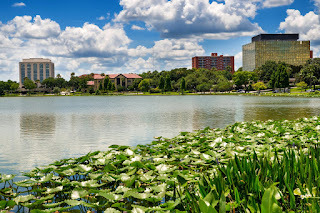 Lakeland is also, as the name implies, home to many beautiful lakes. Whether you want a beautiful backdrop for a walk or to feed the beautiful swans of Lakeland, there are quite a few lakes to visit. If you are a sports fan, there are two minor league teams in Lakeland, including baseball and basketball. The Flying Tigers play on Publix Field, which is also home to the Detroit Tigers spring training. The Lakeland Magic are the developmental team for the Orlando Magic and play in the RP Funding Center. For those looking for a fun day out, look no further than Legoland in nearby Winter Haven. Legoland is a great theme park for both young and old. Want to make Lakeland your Florida base? Take a look at Valencia Estates or Woodall's Village. Bradenton, Florida is a beautiful Gulf coast town where there is plenty of water and fun to go around! If you are looking to escape all the hustle and bustle or be right in the mix of everything, Bradenton has a taste of it all. Robertson Preserve can give you a glimpse into the beauty of nature or check out the downtown scene for many things to do. Since Bradenton is on the west coast, any of the area beaches are a great place to take in a sunset. The crown jewel of the area is Anna Maria Island, home of beautiful white sand beaches. Anna Maria Island is a small beach town that really give you that island vibe. Do you want to park your RV near Bradenton? Take a look at these different resorts in the area. 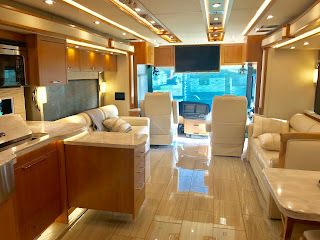 As January is drawing to a close the RV SuperShow in Tampa has as well! For those of you that visited us, thank you we are glad that we got to meet you. We had over 500 people enter our drawing to win a free week stay this year! If you were not able to make it please enjoy this quick recap of some of the different things that you missed. Indoor Display of the many different Aistream models! 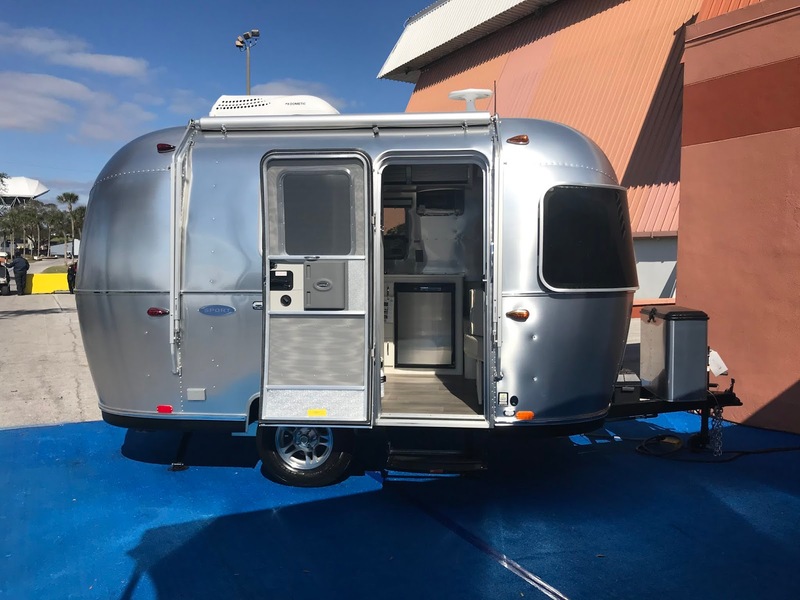 Airstream had many of their models on display at the show. 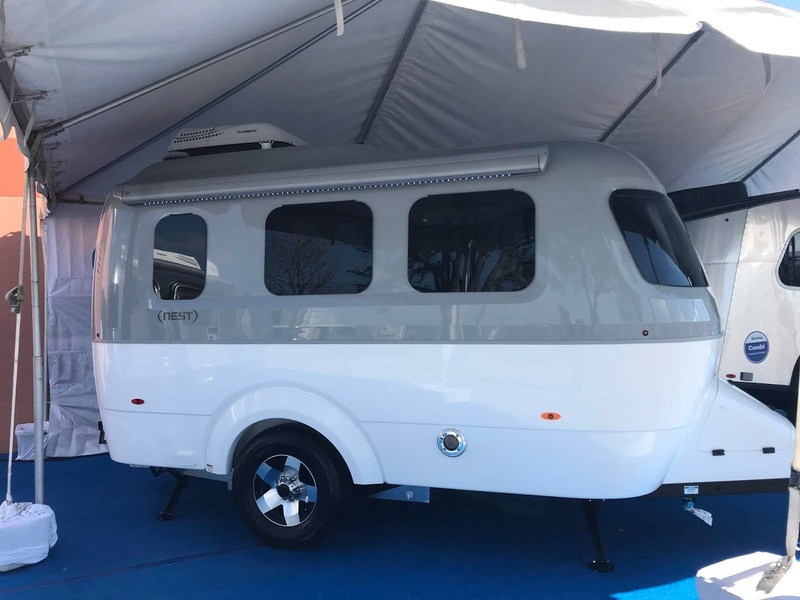 There was a diverse showing from large luxury to smaller starter travel trailers. 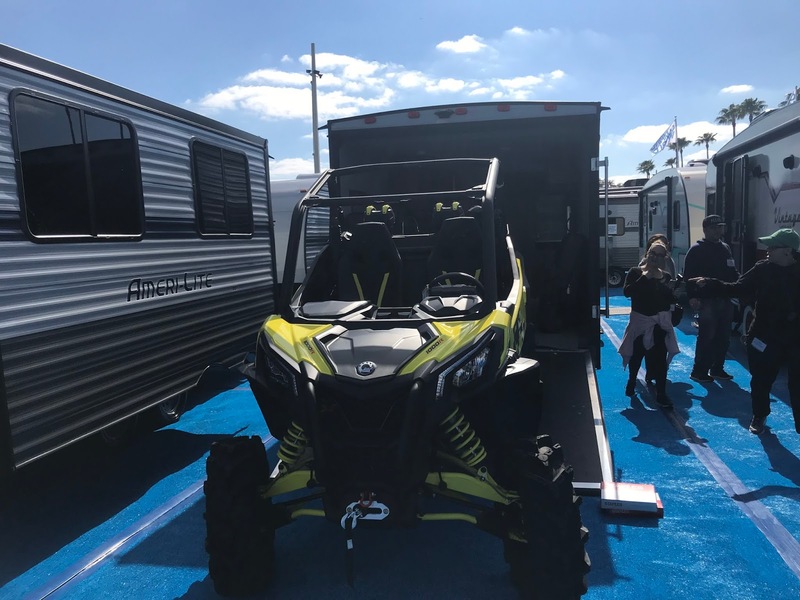 Take a look below for some of our favorite models! Take a look at Airstream's website. 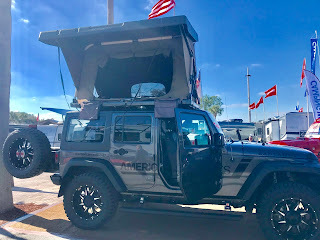 American Fastbacks also had a really unique product that is rugged and fun to look at. 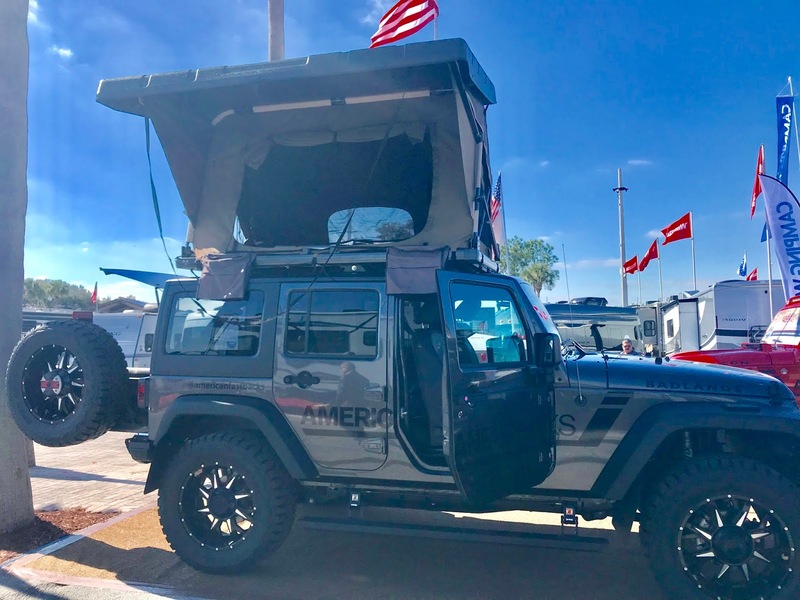 We would love to test drive one of these go anywhere campers! Take a look at American Fastback's website. Toy Haulers were also a very popular feature at the RV SuperShow. Here is one of the more impressive displays that we saw. 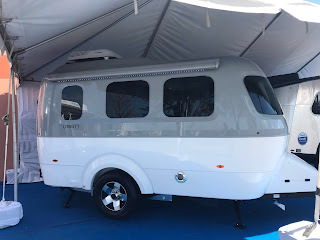 As always there were some beautiful Class A Motorhomes there. Some featured stack washer/dryer combos as well as full showers and a double vanity! Take a look below. Thank you for all who attended! We loved getting to meet all of you and we hope to see you at some of our Newby Fun Resorts this year. 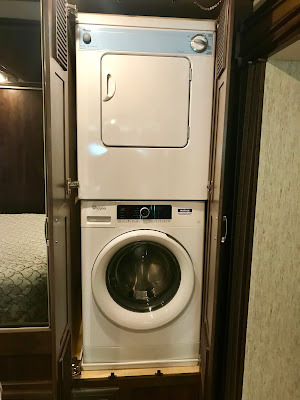 Happy RVing!